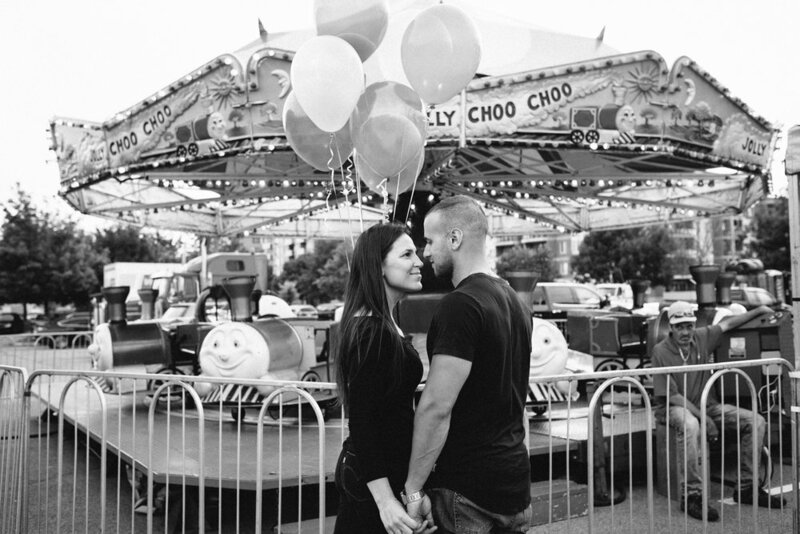 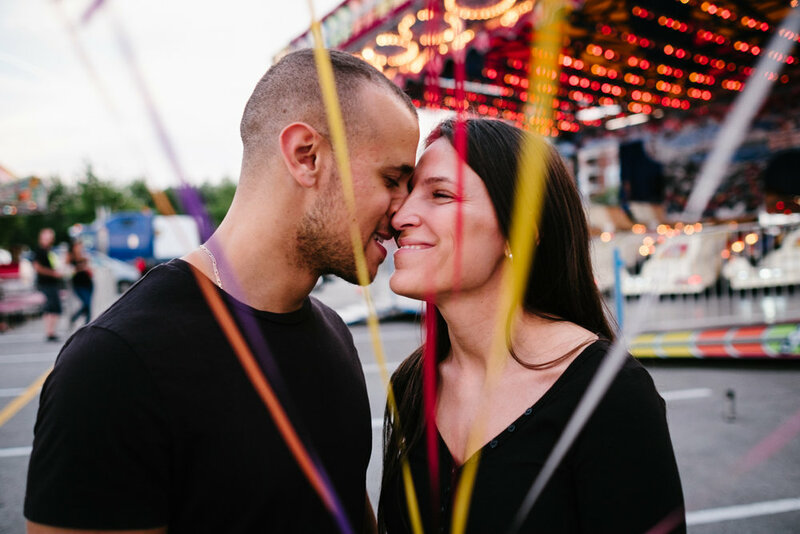 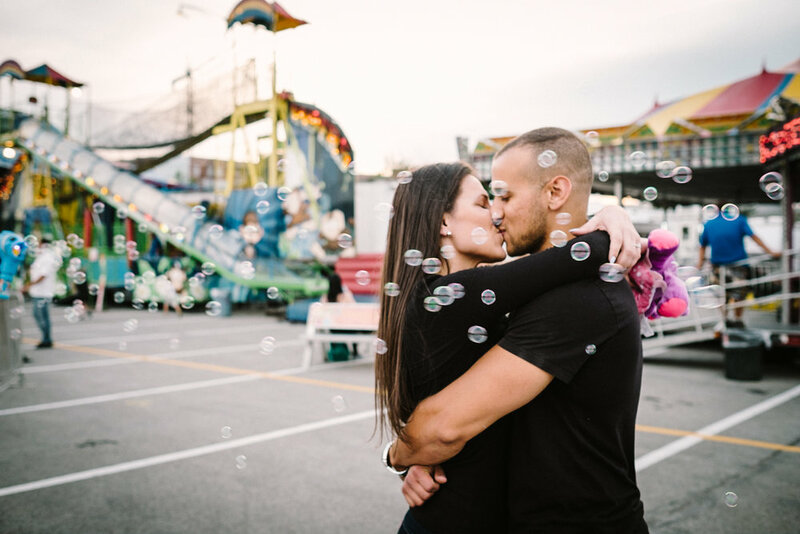 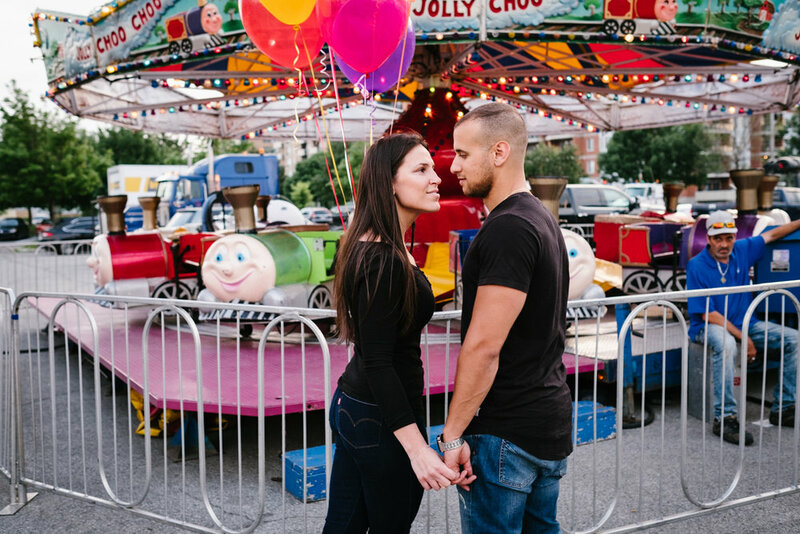 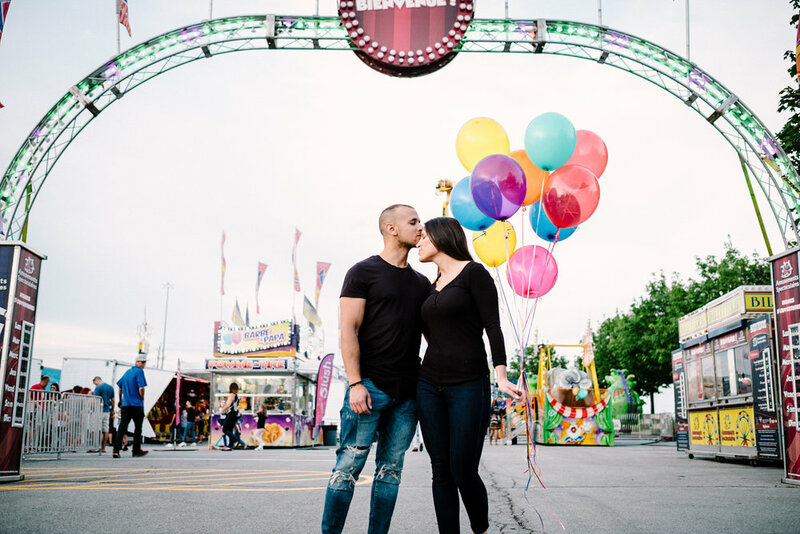 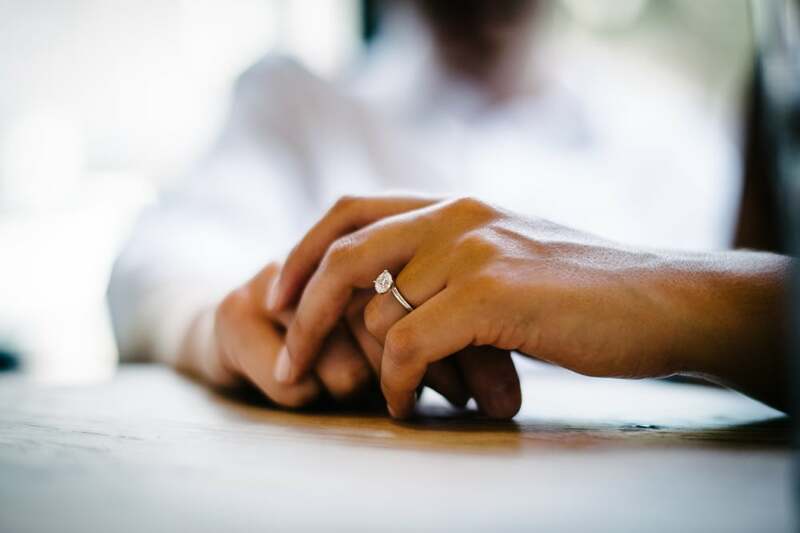 When they first mentioned that they would like to go to an amusement park for their engagement session, I knew it was going to be perfect for them. 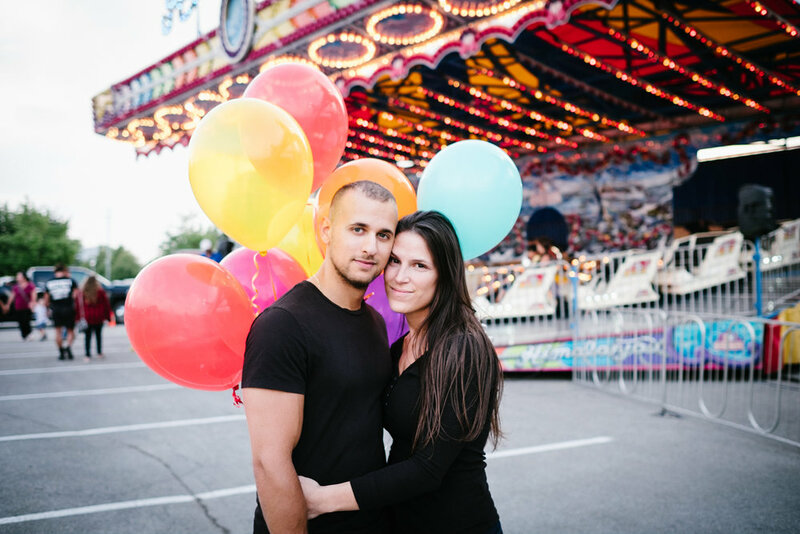 I can definitely see how this balloon and cotton candy experience would continue into their wedding day theme. 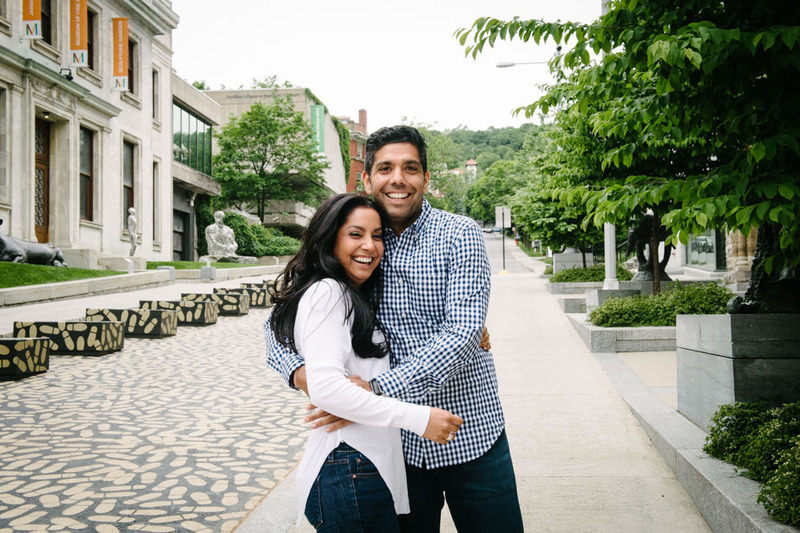 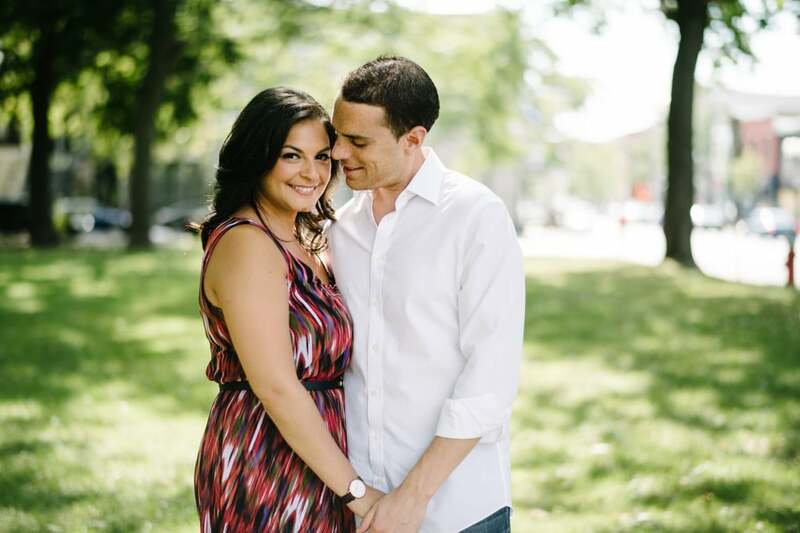 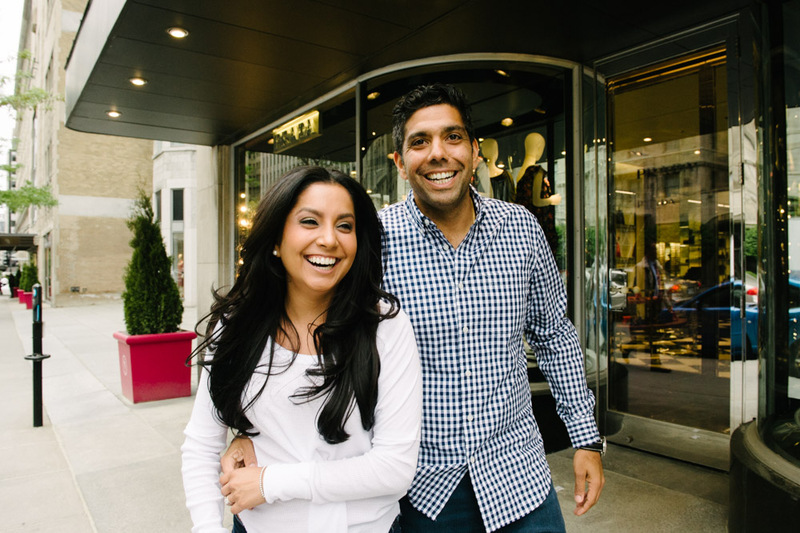 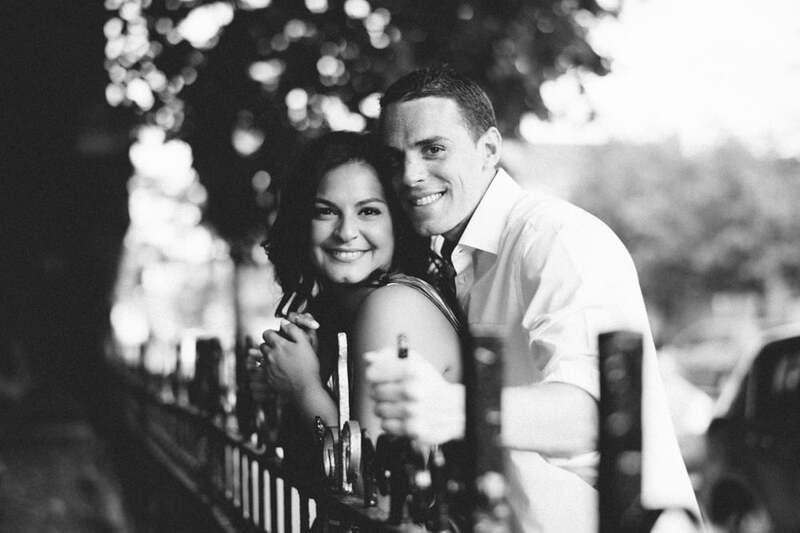 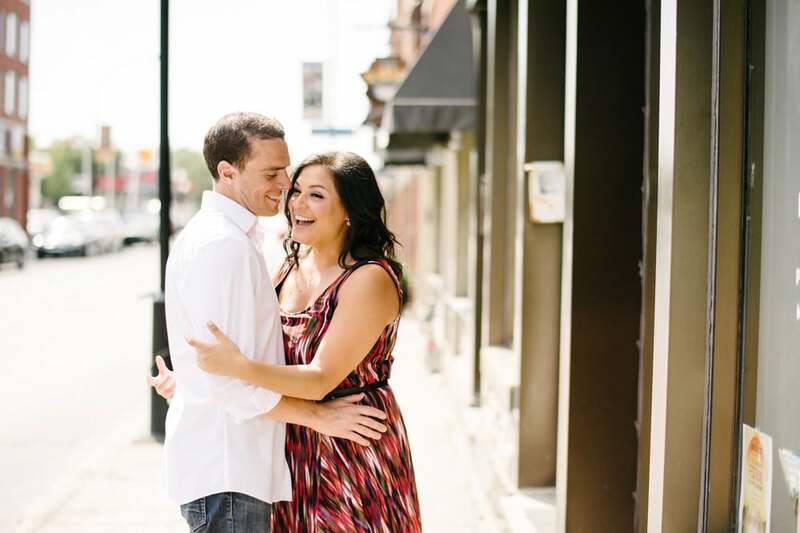 Capturing the lightness, fun, and romance these two just exude will be a joy. 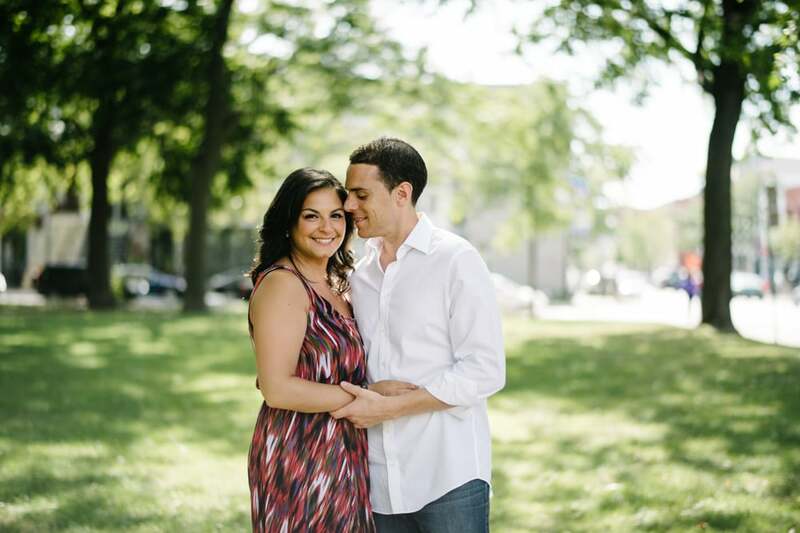 Griffintown was the backdrop of their engagement session which would be featured on their "Save the Date" announcement. 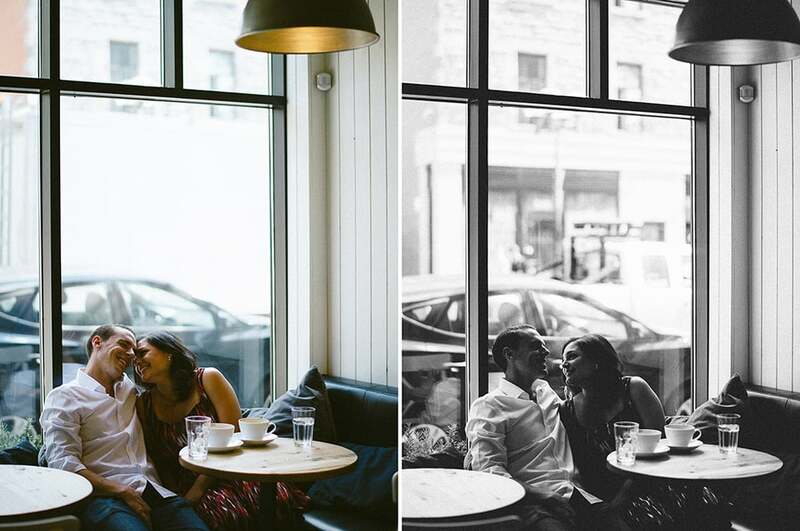 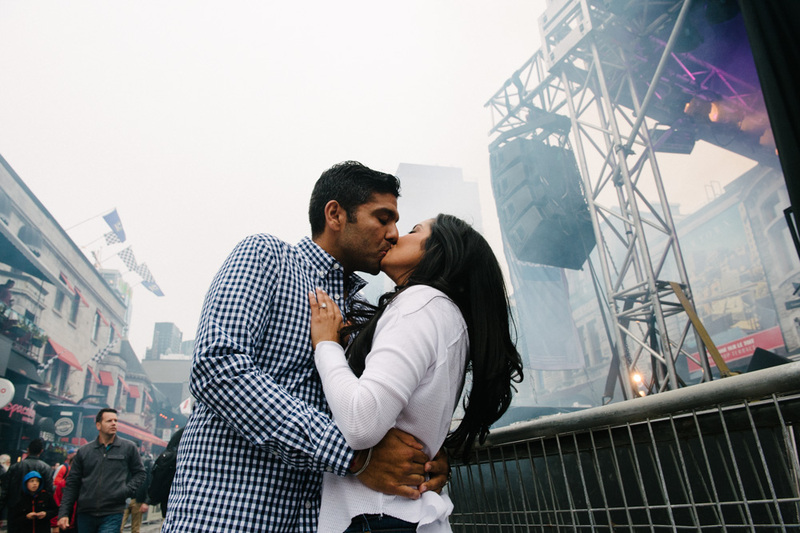 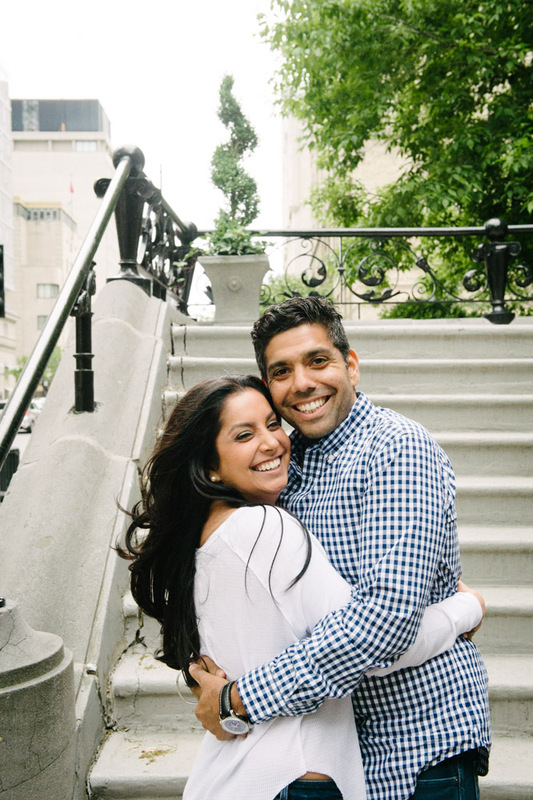 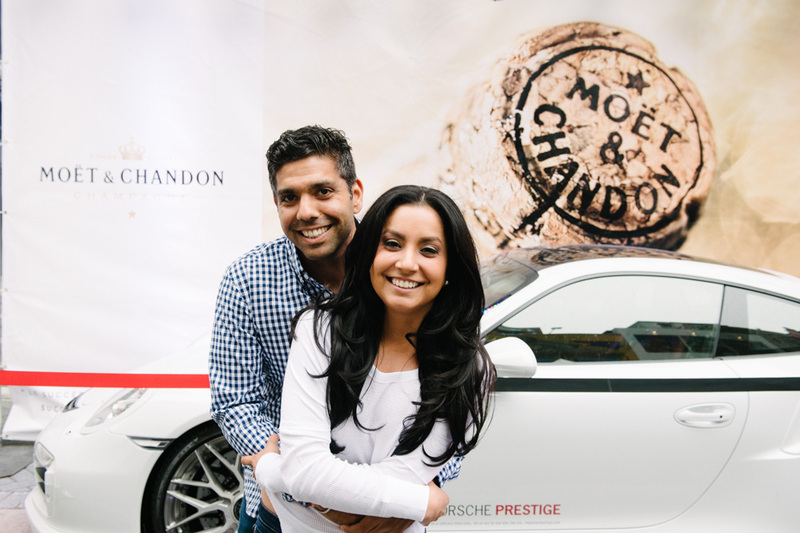 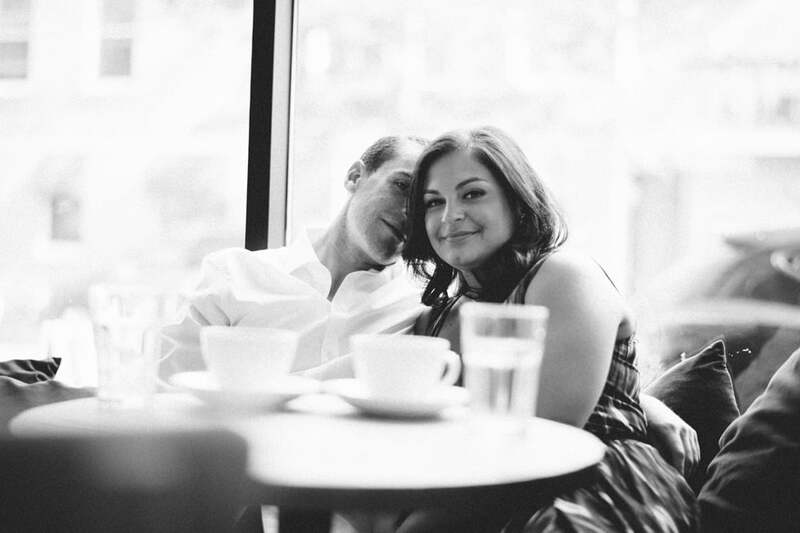 Perfect for a Montreal bride and New York groom getting hitched in Montreal this autumn. 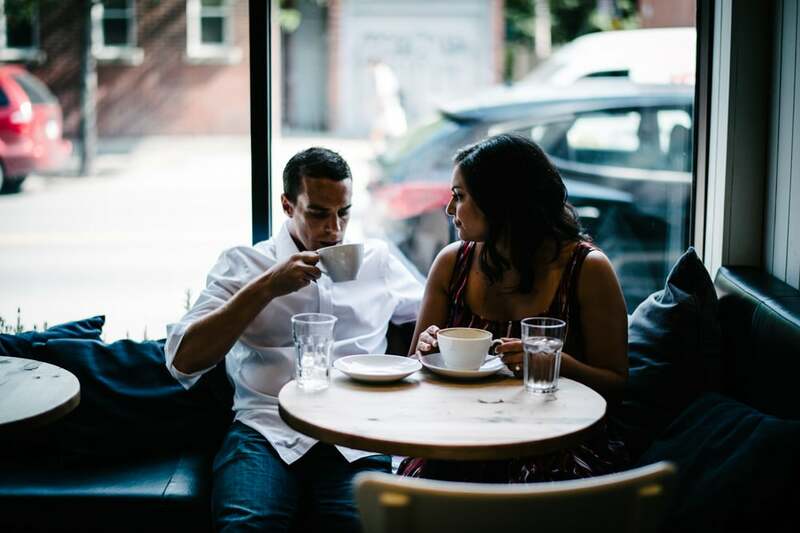 Coffee with them was a must and this is where I said my good bye......for now.